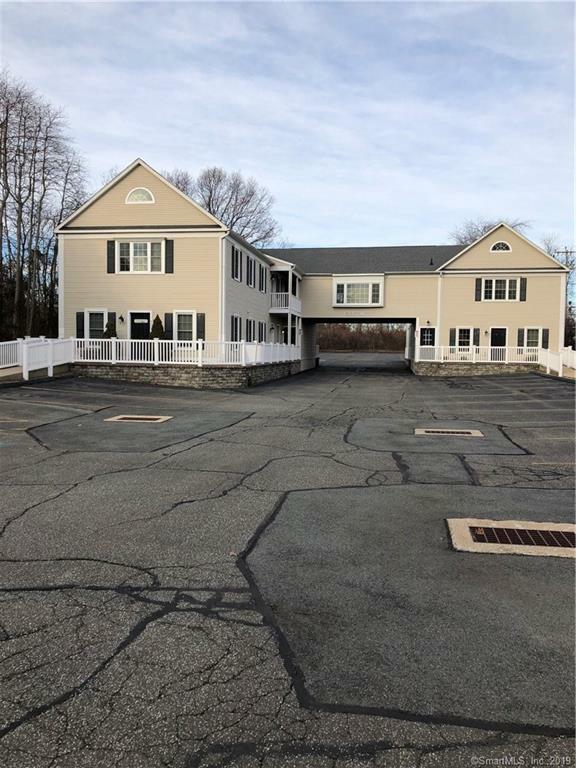 Excellent business location is this well-maintained office condominium in Old Saybrook on Elm Street. 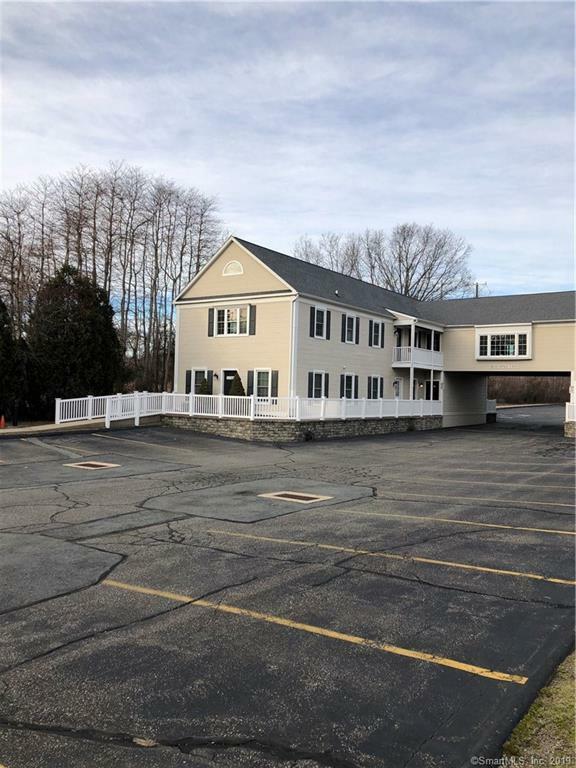 This unit is one of three units for sale that are connected and when combined offer a very diverse layout on two floors for your business needs. Each unit, one on the first floor and two on the second floor, when combined provide 2700SF of office space (900SF each unit). The location is Close to Town, Amtrak, State Routes 1 & 9 and I-95. Terrific value!